Here we go again... Dartmoor Magazine's summer show schedule! 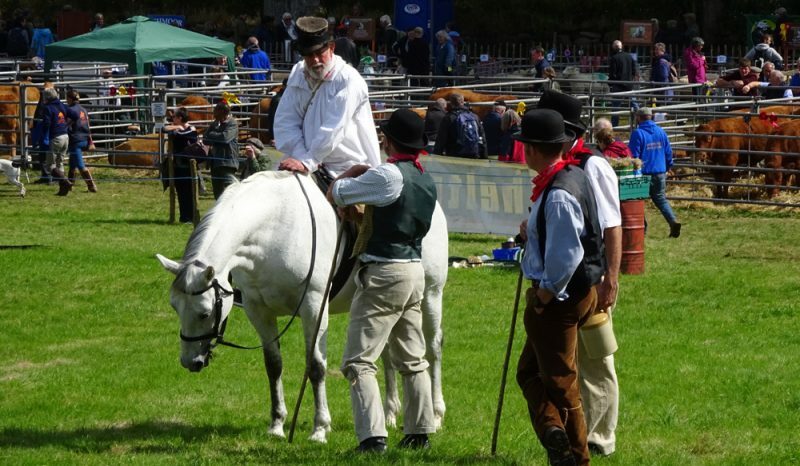 It may seem a little early in the year to be posting a photo of Uncle Tom Cobley at Widecombe Fair, but as soon as each new year hits we have to start thinking about which shows we’d like to attend with the DM gazebo. 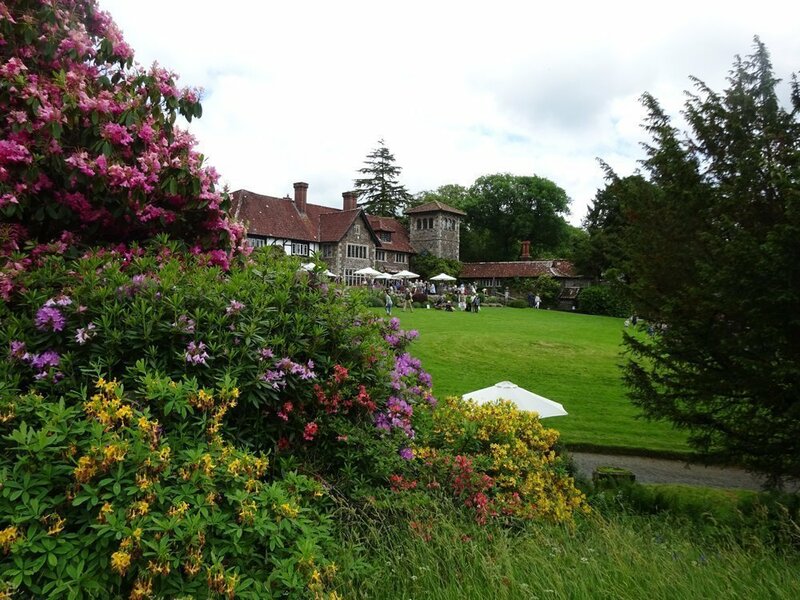 This year we kick off with the two-day English Country Garden Festival at Coombe Trenchard, just to the west of the moor, on the weekend of 1 and 2 June. 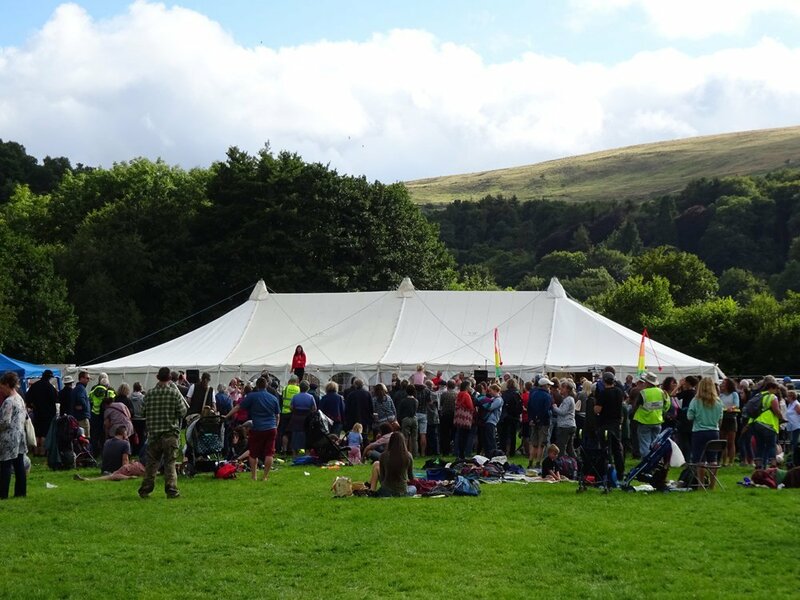 It’s an absolutely lovely event, and a delight to be able to spend two days in such beautiful surroundings (no mud!). 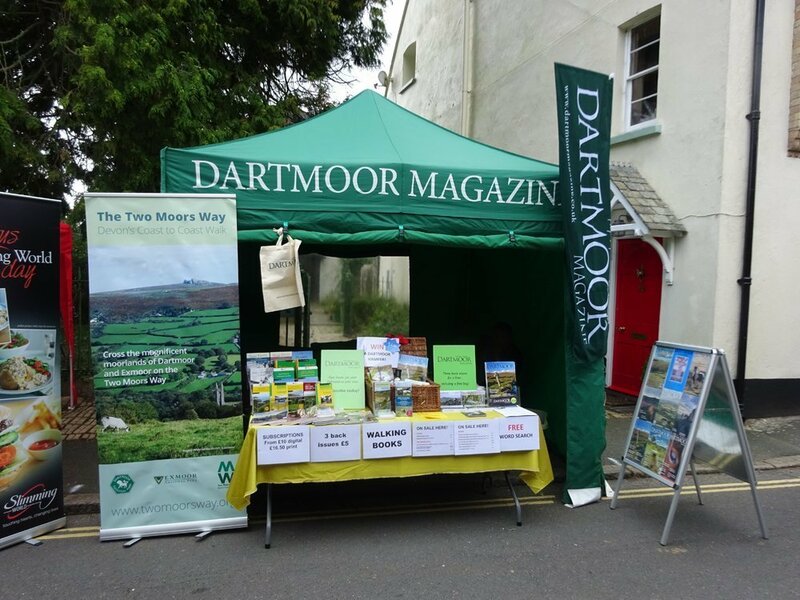 And for those who might be interested there is currently ‘A chat with the editor of Dartmoor Magazine’ to be found on their website, in which I talk about my role with the magazine, and how it all ties so neatly in with my other work (writing walking books and articles across the South West). August is the busiest month (we also go to print with the autumn issue in the middle of August, so there’s a lot to fit in). First call is the Dartmoor Folk Festival (9–11 August) in South Zeal (above). DM has a very long association with the event, and it’s always a great weekend. 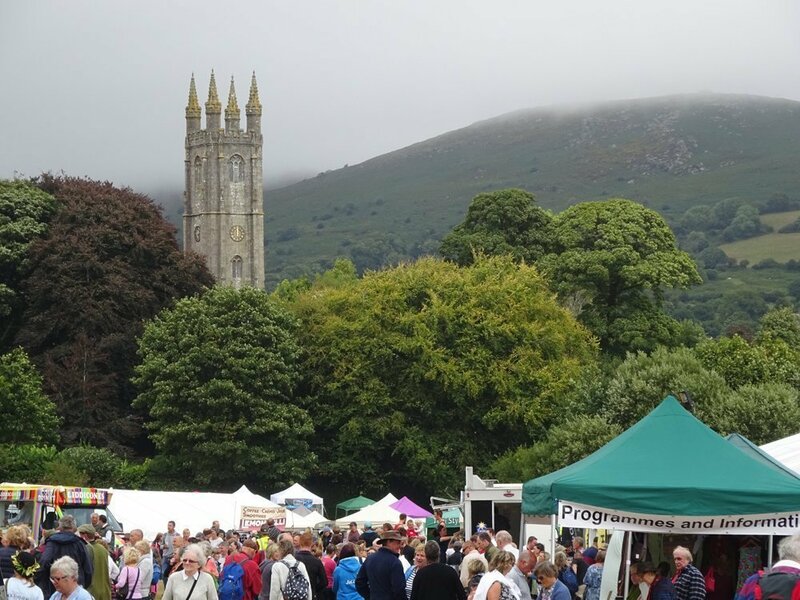 You can find us in the Craft Marquee, usually next to the Dartmoor Preservation Association table (we are good friends – honest!). 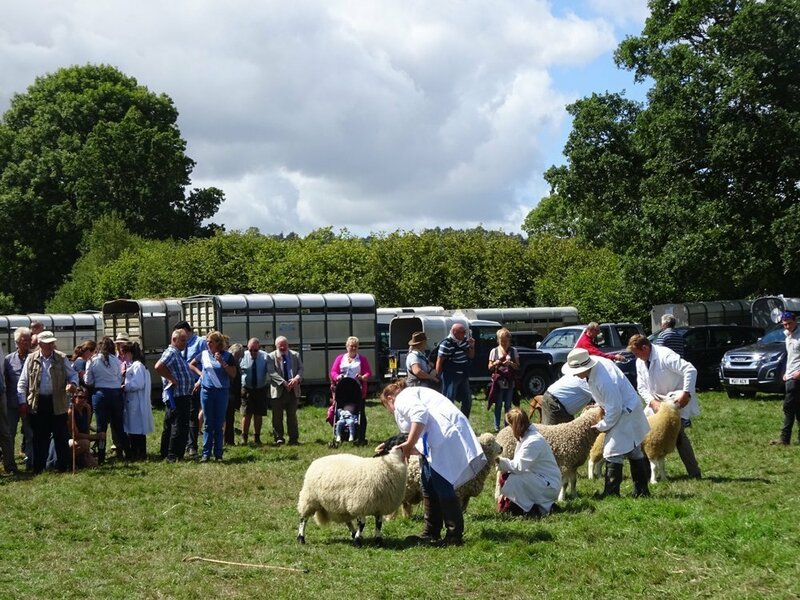 On August Bank Holiday Monday we’ll be back at Lustleigh Show, after missing it for the last couple of years. 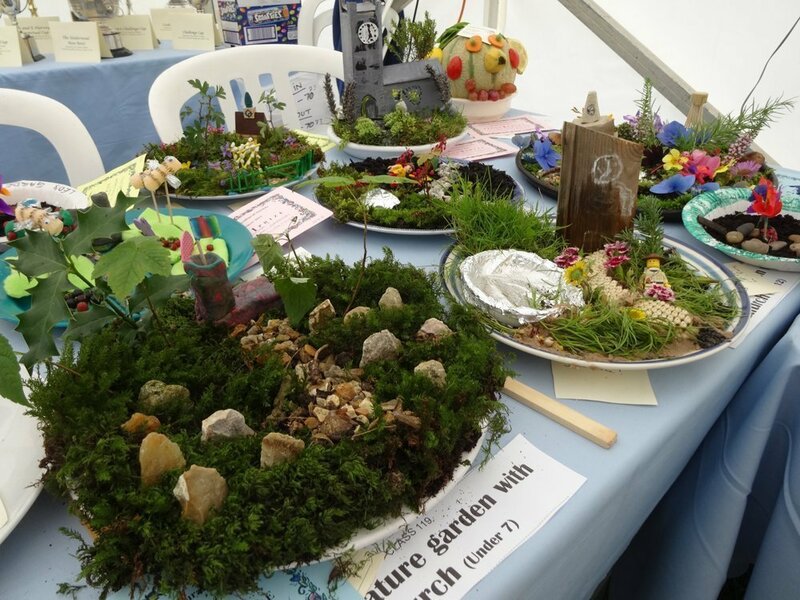 It’s a great family day out – and the entries in the children’s classes always wonderful to see. 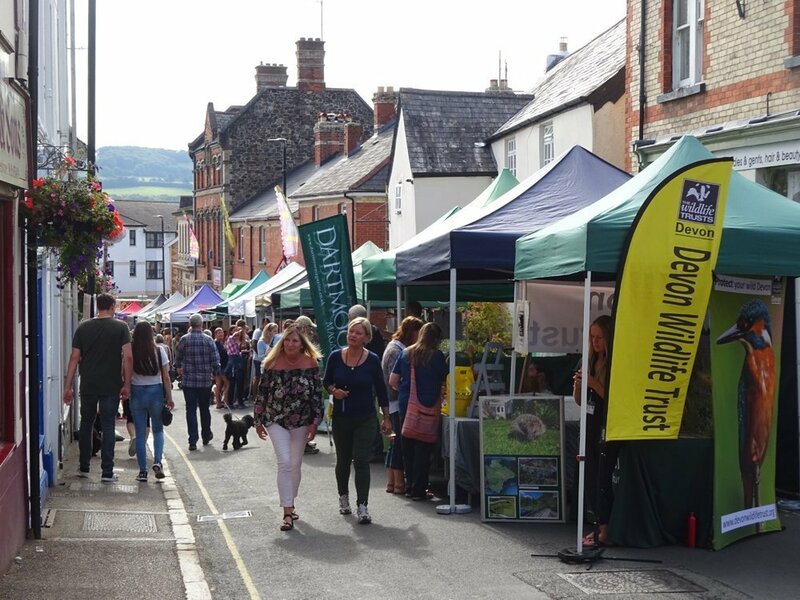 This year’s Nourish Festival (food, crafts and music over Friday evening and Saturday) in Bovey Tracey is scheduled for Saturday 31 August, finishing off a packed month for us. If you’ve never been to the event, do go – it is fantastic, and very, very busy! Finally – at the moment – we close with Widecombe Fair in its traditional spot of the second Tuesday in September (10th). (And then – perhaps – a spot of time off?! ).